It’s the first week of middle school, i.e., the Worst Place in the Entire World. How do you survive in a place where there are tough kids twice your size, sadistic teachers, and restrictions that make jail look like a five-star resort? Easy: with the help of Max Corrigan, middle school “expert” and life coach. 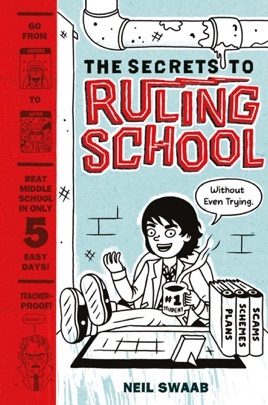 Let Max teach you how to win over not just one, but all of the groups in school, from the Preps to the Band Geeks. 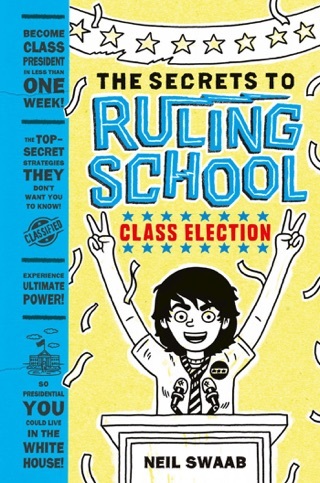 Along the way, Max offers surefire advice and revealing tips on how to get through universal middle school experiences like gym class, detention, faking sick, dealing with jocks and bullies, and acing exams (without getting caught cheating). 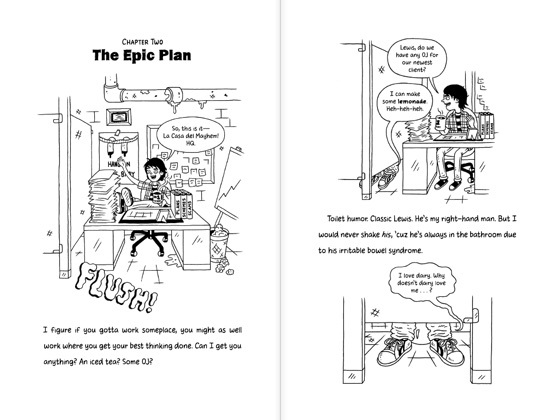 In an innovative format that is part narrative and part how-to, acclaimed illustrator Neil Swaab has created a hilarious new reading experience that is reminiscent of video games and sure to engage even the most reluctant reader. 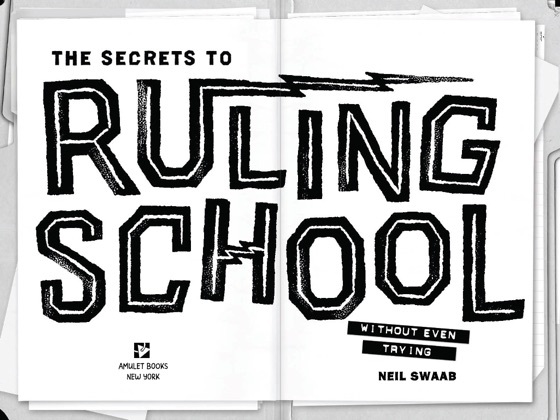 Straddling the line between guidebook and graphic novel, Swaab's heavily illustrated how-to works on the generally held assumption that middle school is torturous, and learning to minimize that torture is key to survival. 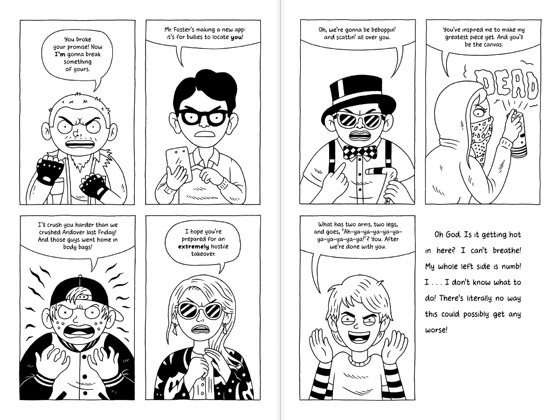 Max Corrigan serves as narrator and ambitious "life coach" for readers, who are placed in the role of new student, with the advertised goal of helping them avoid an existence as sad as that of Eugene Leach, who is so pathetic "even his imaginary friend's embarrassed to be seen with him." 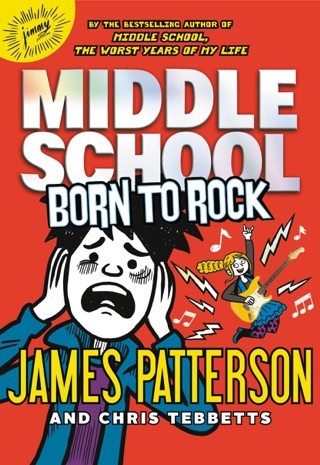 Narrators from classic social groups, from band geeks to jocks, pop up as guest voices interspersed with Max's advice, but the deals they attempt to negotiate with readers the main thread of the story can be hard to follow amid long, tangential asides like "How to get out of gym class without breaking a sweat" and "How to ditch class like a ninja." 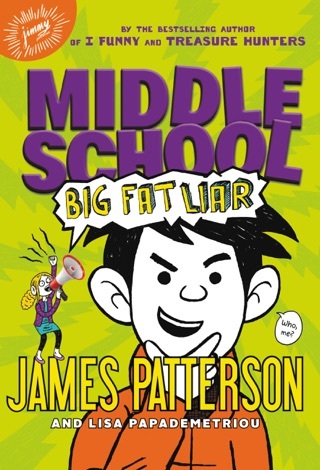 The jaded tone of the first-person narration and the frequent moments of gross-out humor might not please adults, but they are sure to hit the mark with middle schoolers in the trenches. Ages 10 14. Agency: Shannon Associates. 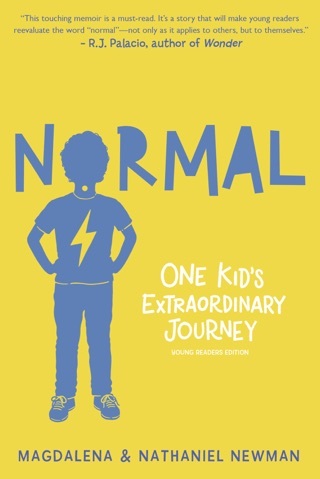 This book incorporates inappropriate humor and advice that would get one suspended from school. 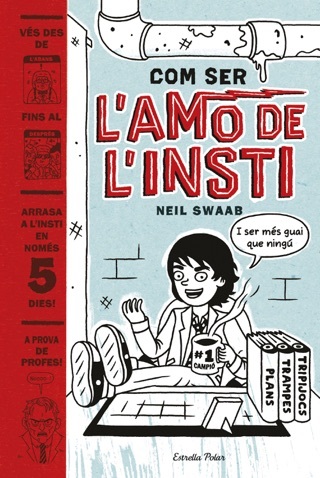 It also incorporates the word "nerd" which I don't find funny. The book also makes remarks such as "Hitler would have loved her!" 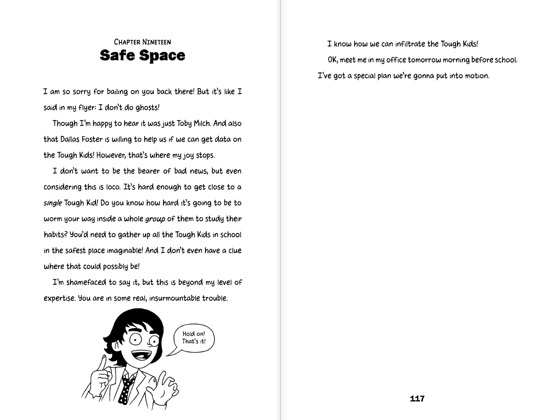 I find that quite offensive and am surprised that a publisher would allow this to be published for children.